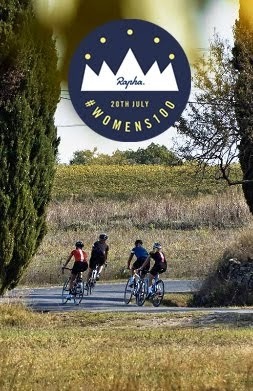 So with a whisker under a month to go before the second global Womens 100 event, Rapha have two events this week in the UK for ladies to attend in preparation for the big day in July. The London cycle club will host an evening with talks from guest speakers, offering advice and a great chance for southern based cyclists to mingle, whilst Rapha will again return to ther Peak District, basing a challenging training ride out of Chesterfields cycling mecca, Nonnas restaurant. 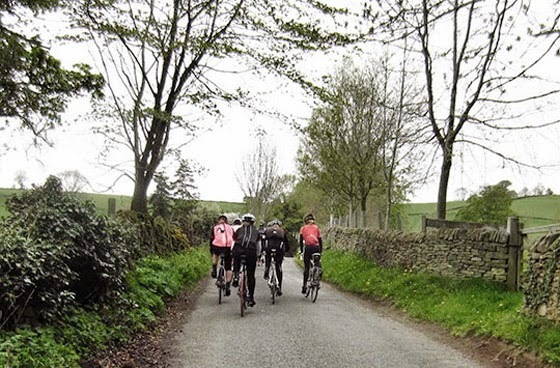 Rapha will once again return to the lumpy land of the beautiful Peak District to host a 60km challenging training ride through the tough northern hills of Derbyshire. With a supported feed stop and various speed groups, all ladies can look forward to a much deserved pasta party at the northern culinary hotspot for all cycling aficionados, Nonna's restaurant. You can read my write up of the 2013 edition of this training ride here.